Scubasoaps.com is a division of Regal Rabbit Soaps. Since 2003, Regal Rabbit has been making natural, vegan soaps and donating 100% of profits to animal rescues and other furry causes. 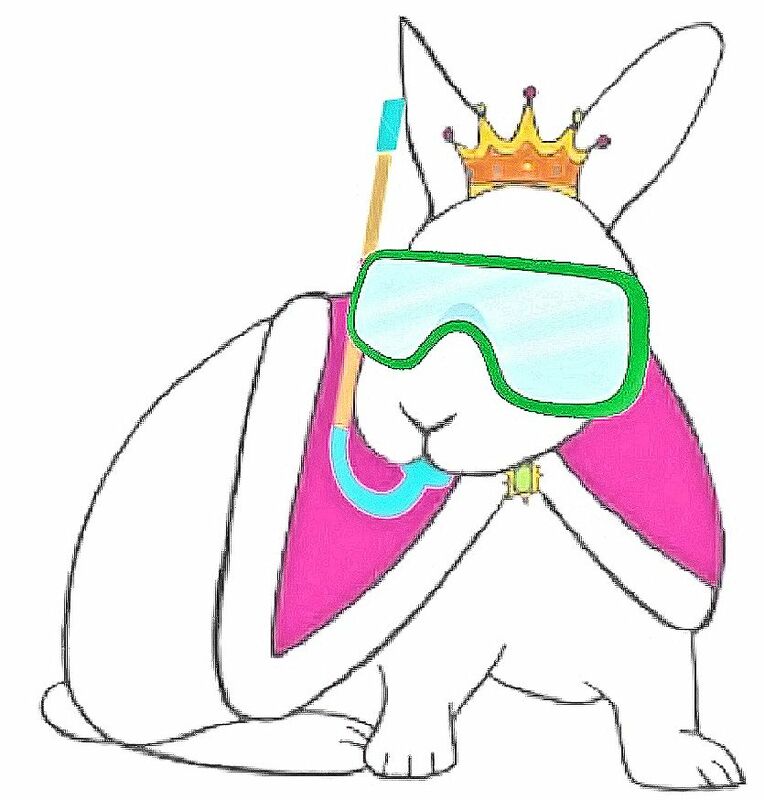 Scuba Soaps is Regal Rabbit's nod to our love of the ocean and sea dwellers too! Our signature shark fin soap bars and ocean-themed soaps are still made with natural, skin loving ingredients, and we still donate all profits -- but we include ocean conservation and less-furry creatures as well.